Cleanliness is more important than ever, with consumers able to access information online. CLEANLINESS, they say, is next to godliness. 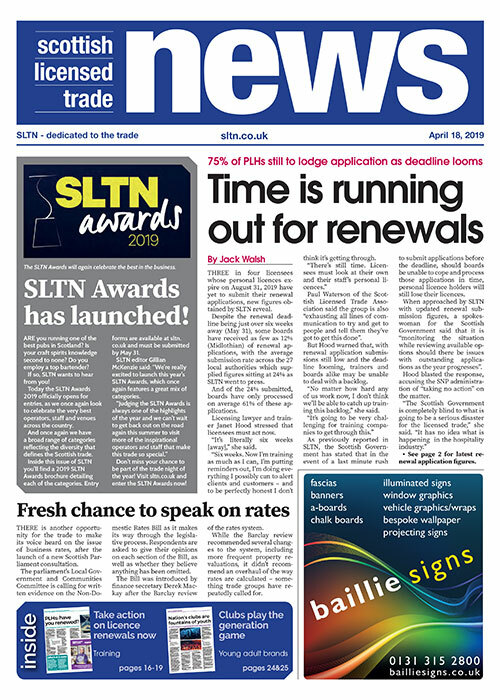 In the licensed trade it may be even more important than that. 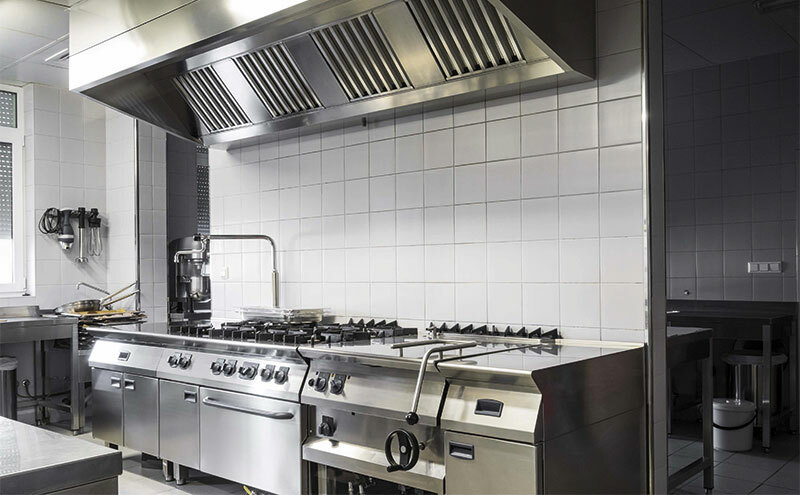 Commercial kitchens can be exposed to a wide range of dirt and bacteria in the course of the average day, creating the risk of food contamination, pests and even kitchen fires. Similarly, the availability of information online means that customers can be better informed of these risks, as well as having the ability to check a venue’s food hygiene rating. According to John Cockerell, sales director at James Kidd, distributor of RP Adam cleaning products, the general standard of kitchen cleanliness in Scotland has improved in recent years. “In general, we feel that kitchen cleaning has improved vastly over the last ten years with catering staff becoming more aware of the reasons why such strict measures are required,” he said. Cockerell added that a ‘deep clean’ is generally carried out in commercial kitchens once a week, “but should a solid cleaning regime be adhered to during the working week, this may not be required”. Food Standards Scotland advises all food businesses to develop a Hazard and Critical Control Point (HACCP) plan to cover all aspects of food hygiene and cleanliness. The cleaning section of the plan should include a checklist of food contact surfaces (sinks, work surfaces, chopping boards) and equipment (containers, pots and pans, meat slicers, scales, serving vessels), non-food contact surfaces (walls, floors, ceilings, windows, shelves, cupboards) and general equipment (fridges, freezers, microwaves), together with details of how often each should be cleaned and with what. Surfaces and equipment that come into contact with food should be cleaned after every use. A pre-clean will remove excess leftover food and residue, before a full clean using hot water and detergent, then a rinse with hot water, treatment with food-safe disinfectant, and another rinse before the surface or item is either air-dried or dried using a clean or disposable cloth. Examples of cleaning schedules can be found at foodstandards.gov.scot.